Oh my god!!! How cold water in the river today. 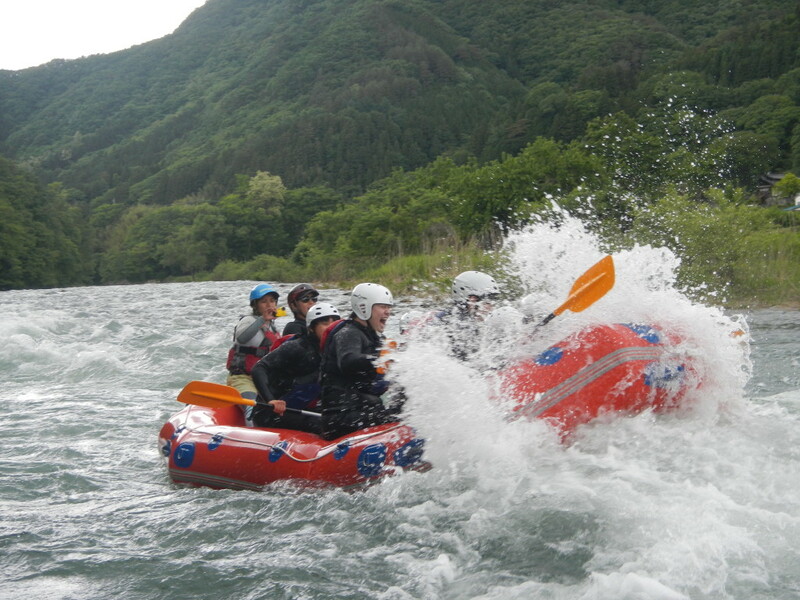 But same time look at the picture how much happy face to our guests in the rafting boat. They enjoyed lots by rafting adventure even cold water.